Join us as we take a trip to Derry, Maine, USA and check out the latest version of Stephen King’s IT. 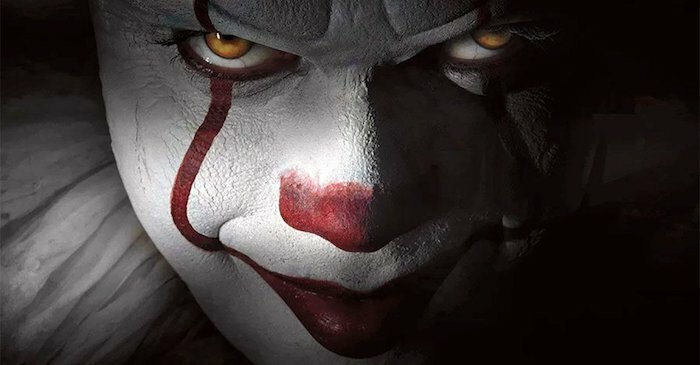 Sit and visit a while with with Pennywise the Clown, as we reminiscence about the 1990’s version and discuss the movie. The McYapAndFries movie podcast is brought to you by Greenroom 136.com, a Malaysian independent carry gear /backpack company specialising in various urban bags ranging from messenger style, backpacks, wallets, camera inserts and related accessories.